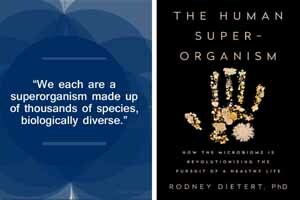 The Human Superorganism conveys a new paradigm expressed in the book’s title: “We each are a superorganism made up of thousands of species, biologically diverse.” In contrast, the current paradigm only considers the human mammalian genome. 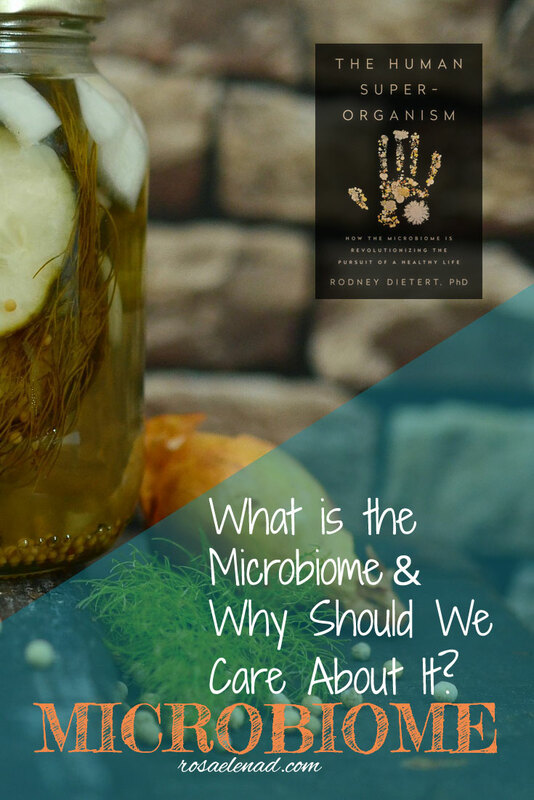 With or without our awareness, we are taking care of our organism in a more holistic way if we consume fermented foods as our ancestors did. However, knowledge of cause is powerful that’s why I enjoyed this book. Even though, because of the title, it could be perceived to address experts or students in topics as immunotoxicology as the author Rodney Dietert, PhD, but not really, the author stated his wife transformed his scientific language for readers with no expertise to understand. 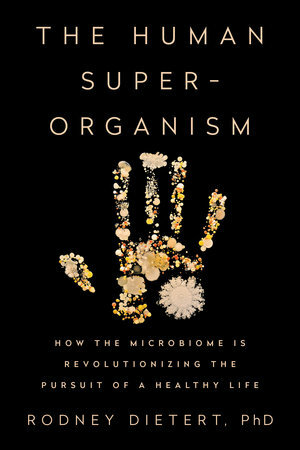 The Human Superorganism will encourage you to know more about the microbial genome, from what it is, passing through non-communicative (NCDs) diseases epidemic as obesity, cancer, allergies, depression, among others, to why the same perfume smells differently on different people. You won’t find much about parasitism in this book as its main focus is on mutualism and commensalism. The Human Superorganism has a futuristic outcome for the mainstream – how long would it take? – as long as it pervades to the public and influence governments’ policies, pharmaceutical, medical, and food industries to acknowledge this paradigm, and make required changes, meanwhile, for a minority this ‘futuristic’ approach has been here for a long time as doctors, food business owners and people of every walk of life, aware and concern with these chronic diseases, have taken charge of their health with a more holistic approach for decades. Nowadays, this super-organism the author resembles a tropical rain-forest or a coral reef ecosystem is endangered as disables for NCDs epidemic keep growing, until changes occurred where prevention of disease would be a priority instead of profit in the expense of humanity well-being.